1. Name of the employee in full. 6. Post held with Ticket No. or Serial No., if any. Certified that the above modification have been recorded. Duly certified by the employer. Note: Strike out the worlds not applicable.  @ 7 days’ wages for every completed year of service. 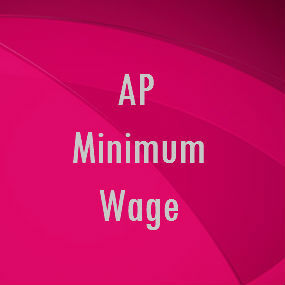  @ 15 days’ wages for every completed year as if the month comprises of 26 days at the last drawn wages.  On rendering of 5 years’ service, either termination, resignation or retirement.  On conspicuous place at the main entrance in English language or the language understood by majority of employees of the factory, etc.  On termination of an employee for moral turpitude or riotous or disorderly behaviour.  Imprisonment for 6 months or fine upto Rs.10,000 for avoiding to make payment by making false state-ment or representa -tion.  Imprisonment not less than 3 months and upto one year with fine on default in comply-ing with the provisions of Act or Rules. Employees’ State Insurance (Amendment) Act, 2010. 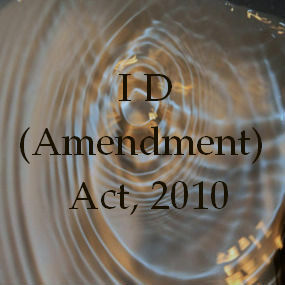 Following are the some salient feature of the ESI (Amendment) Act, 2010. The Construction site workers who were kept out of coverage of ESI act till date, Now covered with the implementation of it roll out "any time, anywhere". esic services will be available to these mobile and migratory workers with no geographical barrier. Benefits under the scheme have also been extended to apprentices and trainees employed under Apprentice Act and Standing Order Act. 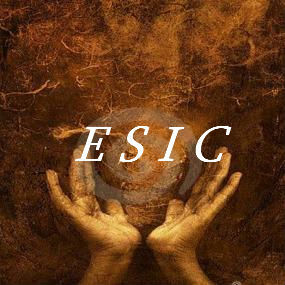 The appropriate Government is empowered to extend the provisions of ESIC Act 1948 to any other establishment or class of establishments, industrial, commercial, agricultural or otherwise after giving one month’s notice of its intention of doing so by notification in Official Gazette instead of notice period of six months. A widow, a legitimate or adopted son below the age of 25 years and an unmarried legitimate or adopted daughter. The age limit of the dependants has been enhanced from 18 to 25. “A minor brother or sister wholly dependent upon the earnings of the insured person in case the insured person is unmarried and his or her parents are not alive”. It has been also clarified that dependent parents to include “Dependent parents, whose income from all sources does not exceed such income as prescribed by the Central Government”. The definition of Factory under Section 2(12) has been amended to expand coverage of smaller factories. The amended Act covers all factories, which employ 10 or more persons irrespective of the fact whether the manufacturing process is being carried out with the aid of the power or without the aid of the power. The designation of Inspector has been re-designated as “Social Security Officer” to enroll them as facilitator of the Scheme rather than to act as mere inspectors. Medical benefits to the insured person and his spouse have been extended under circumstances where insured person retires under Voluntary Retirement Scheme or takes premature retirement. 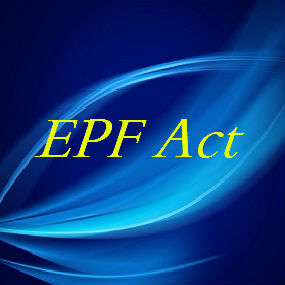 In the earlier Act the benefit was applicable only on attaining the age of superannuation. 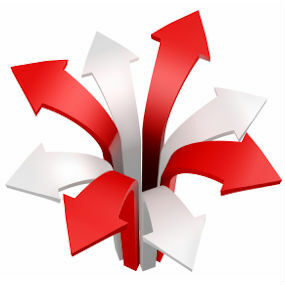 Proviso to sub section 3 of section 56 has been substituted to provide the same. Accident occurring to an insured person while commuting from his residence to the place of employment and vice-a-versa shall be deemed to have arisen out of and in the course of employment for the purpose of benefit under the Act. A new section 51-E has been added for this purpose. A new Chapter V-A has been added to enable provision for extending medical care to non insured persons against payment of user-charges to facilitate providing medical care to the below poverty line (BPL) families and other un-organized sector workers covered under the Rashtriya Swasthya Bima Yojana (RSBY). 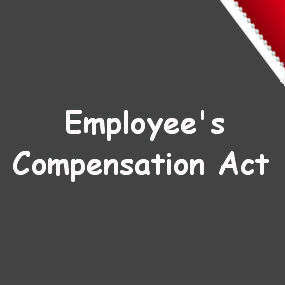 Exemption of a factory or establishment or class of factories or establishments from the operation of this Act will be granted only if the employees in such factories or establishments are otherwise in receipt of benefits substantially similar or superior to the benefits provided under this Act. 1. (1) This Scheme may be called the Employees’ Provident Funds (Amendment) Scheme, 2011. (b) for the words “three years”, at both the places where they occur, the words “thirty six months” shall be substituted. S. K.. DEV VERMAN, Jt. Secy. The PF old balance will stop earning interest. After three years of inactivity.